The lake Charmes (197 ha) is protected by a dyke that is 362 metres long and 17 metres high; the dyke itself was completed in 1906. The lake is a favourite spot of anglers, though swimming and boating are also possible. 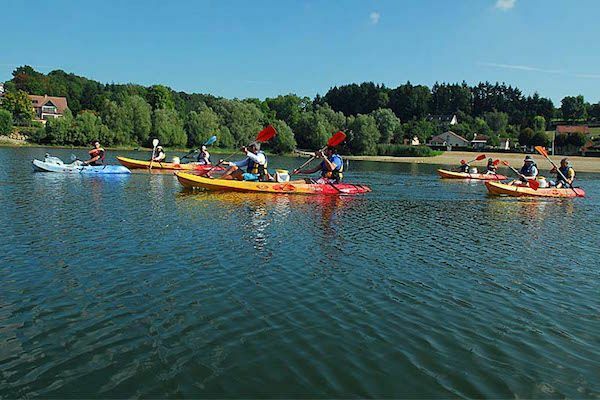 There is no review about Lac De Charmes, be the first to leave one !